DataHero software specializes in transforming raw data into professional charts and graphs, without the need for IT or programmer involvement. DataHero is a self-service data visualization and dashboard tool. 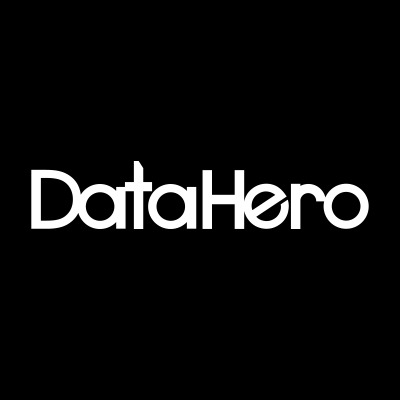 DataHero is data visualization software that allows any user to quickly connect to cloud services without the help of an IT team. This is data analysis reimagined from the ground up, focusing on intuitive design and experience to enable non-analysts and analysts alike. Suggested charts and drag-and-drop chart creation make it easy to uncover insights within your data and communicate them with dashboards.